Is there a small 80-grit concrete sanding tool under $50.00. I'm trying to etch epoxy before a new coat. 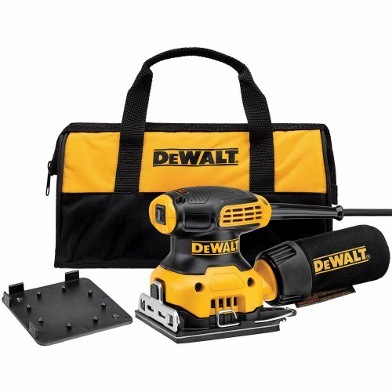 Dewalt makes an excellent palm sander that sells for $49.95, it will accept any grit sand paper. This will work for a small area, however if it is a large area such as a floor, I would rent a floor sander to handle that job.